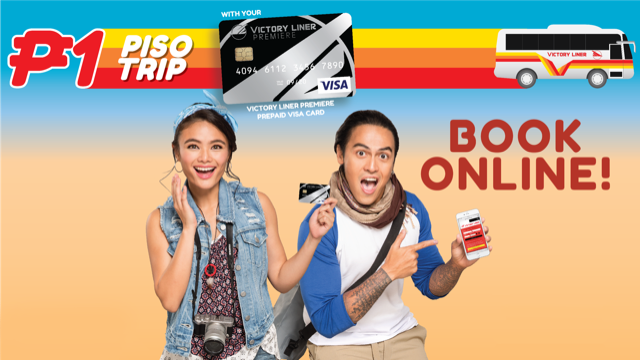 Victory Liner’s Piso Trip seat sale is back! If there’s any place in the country where it is cold and Christmas-like all year round, it’s probably Baguio. Many people flock up north every year especially during the holidays to bathe in the city’s chilly air and its many attractions. With the latest infrastructural feats and more public transport options, it is easier to get to Baguio now more than ever. And it just got a whole lot easier, and cheaper with Victory Liner’s Piso Trip seat sale which entitles Victory Liner Premiere (VLP) Prepaid VISA cardholders to P1 fare from Cubao to Baguio, inclusive of online booking fee. To know more about this promo visit Victory Liner’s page. Did you know that there are cherry blossoms in Baguio?